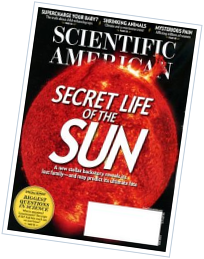 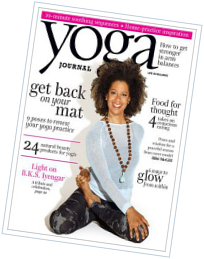 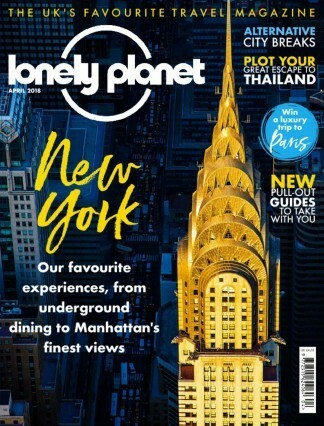 Take out a subscription to Lonely Planet Magazine, the brand new glossy monthly from BBC Magazines. Lonely Planet magazine is packed to the brim with in-depth features from Lonely Planets experienced travel writers and is illustrated with stunning photographs that are guaranteed to take you there, even when youre sitting at home. 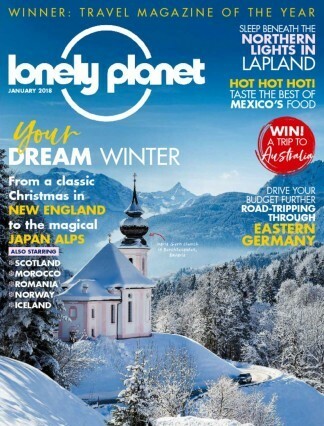 Covering everything from exotic long-haul trips to destinations much closer to home, each month Lonely Planet magazine will give you insider knowledge and expert advice, with pull-out Mini Guides and maps so you can refer to them when youre planning your next trip. 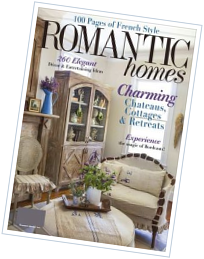 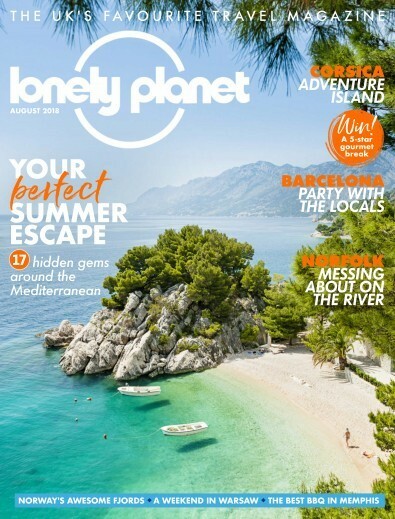 The NEW Lonely Planet Magazine is packed with:  Inspirational travel features Stunning photography Mini guides to pull out and keepLonely Planet was first published in 2009 as a monthly magazine as part of the Lonely Plant corporation. 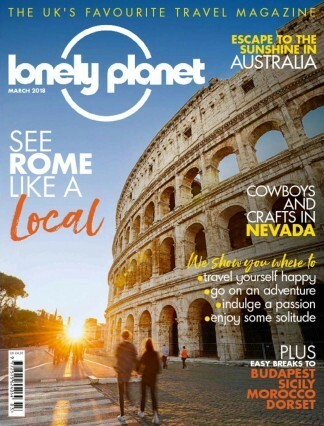 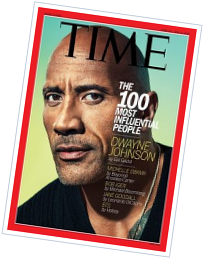 Lonely Planet is the largest travel guide book and digital media publisher in the world and also has its own television production company, which has produced a number of TV series, including Lonely Planet Six Degrees, he Sport Traveller and Lonely Planet: Roads Less Travelled.